Garner Lodge #701 A.F. 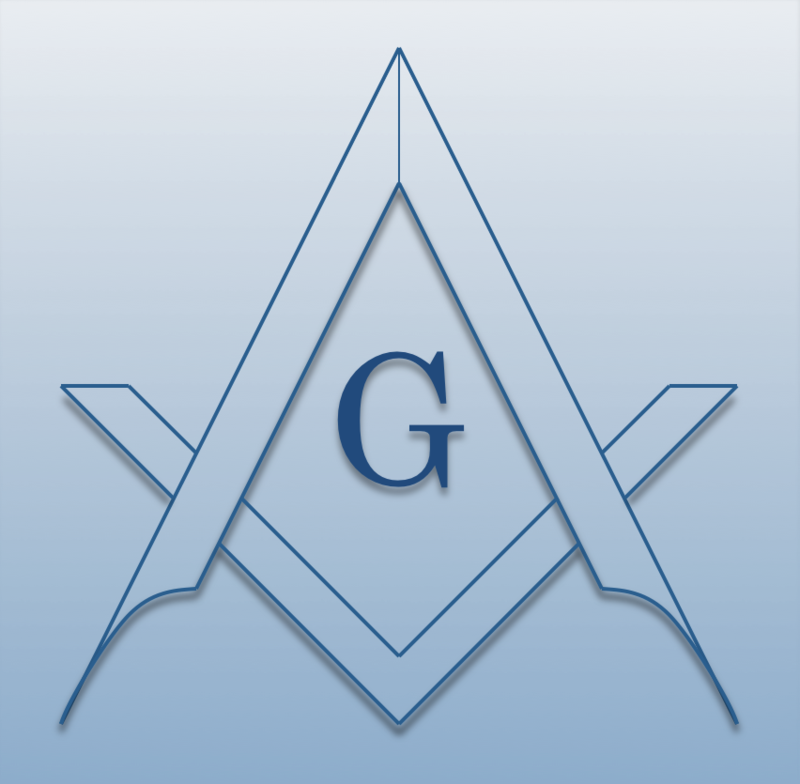 & A.M., is a Masonic Lodge in Garner, North Carolina. Garner #701 is part of District 15. The Lodge address and meeting times are specified below. Concrete Pad for lower entrance courtesy American Legion Post 232, Precision Concrete and The Home Depot of Garner for donating the materials. Click here to see a few photos. Garner Lodge #701 A.F. & A.M. is part of District 15 along with: Hiram Lodge #40 A.F. & A.M. , Holly Springs Lodge #115 A.F. & A.M. , Cary Lodge #198 A.F. & A.M. , William T. Bain Lodge #231 A.F. & A.M. , Fuquay Lodge #258 A.F. & A.M. , Green Level Lodge #277 A.F. & A.M. , Apex Lodge #584 A.F. & A.M. , Charles B. Newcomb Lodge #740 A.F. & A.M. , Vandora Lodge #745 A.F. & A.M. , Knights of Solomon Lodge #768 A.F. & A.M. , and State College Lodge #770 A.F. & A.M.